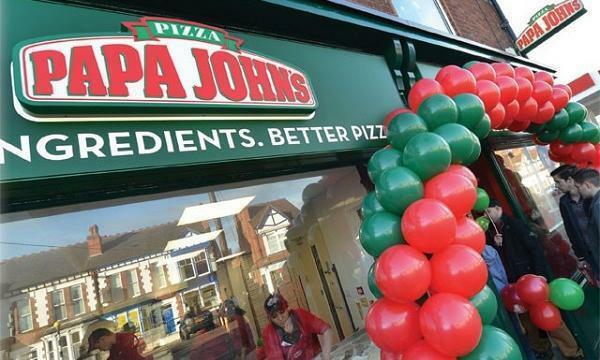 Chapati Man has officially sold the brand's franchise rights for London. 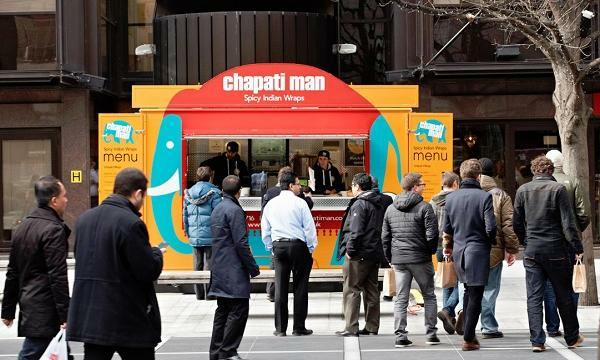 Chapati Man London Limited is headed by Asum Shah and Fas Hussain, who are eyeing to establish fixed food-to-go sites and food trucks across London. Chris Rai, owner and founder of Chapati Man, says this is a "huge achievement for the Chapati Man brand and concept." "We feel that we have found the right team in Asum and Fas to really push Chapati Man across London in both the static and mobile formats," he said.